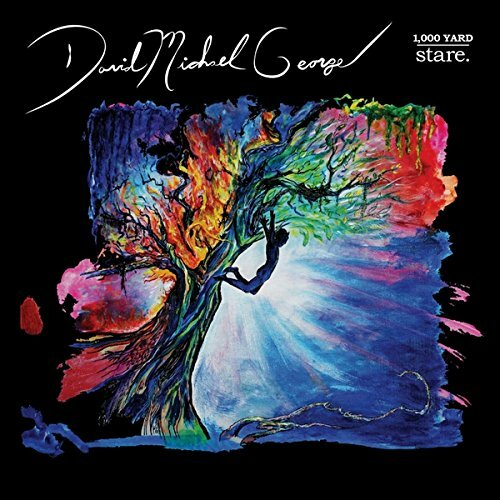 Independent musician David Michael George released his new album 1,000 Yard Stare late this past March, and in celebration of its release, the funk-rocker has announced a new performance. George will hold an album release party May 26 at Three Links Deep Ellum in Dallas, Texas. George debuted the lyric video for the record’s latest single ‘Find My Way Home‘ in March 19. Musically, it is a work that will appeal to fans of Marc Brussard, Tedeschi Trucks Band, Joe Bonamassa and other similar acts. The soulful song’s lyrical theme comes across as someone saying he is just trying to do the best that he can in life. The lyric video for ‘Find My Way Home’ came only two weeks after he premiered the video for the equally soulful, bluesy ‘Just Aint’ The Same,’ which shows even more the reach of George’s talents (and those of his fellow musicians). Both musically and lyrically, this song so clearly hints at great works from the likes of Etta James, Ray Charles and so many other similar acts. It is a stunning work to say the least that adds to 1,000 Yard Stare. This entry was posted in Celebrities, Internet, Music and tagged celebrities, David Michael George, entertainment, facebook, Hand Drawn Records, internet, music, Phil's Picks, Twitter, Wordpress by philspicks. Bookmark the permalink.